Log-in to your account to view your recent orders. Create an account to be able to view your orders and service information. For a limited time only purchase the Hub standard package and your first month is entirely free! The hub service connects quickly and simply to your existing telephone line, offering help and reassurance 24 hours a day. Plus subscribe today and receive your first month FREE! Live carefree, knowing you're cared for. 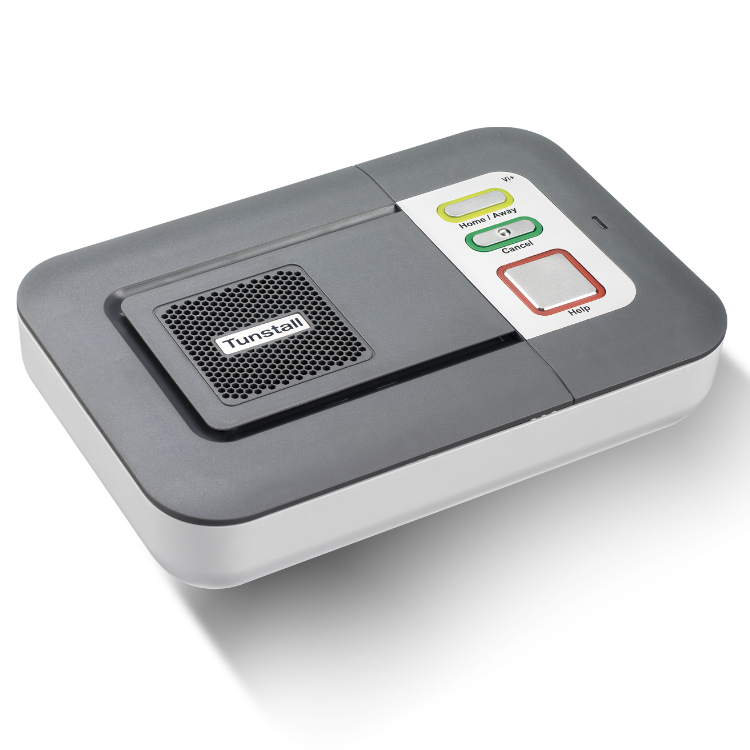 Find out more about the IndeMe family of technology enabled support. Independence for your parents, peace of mind for you. 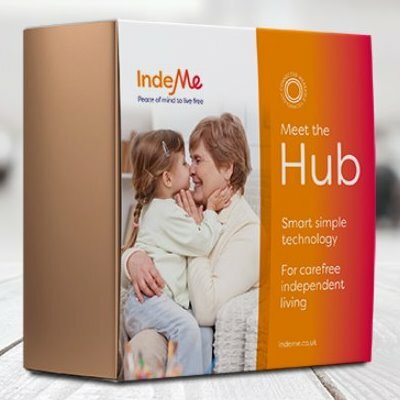 Find out more about IndeMe connected care technology. Looking to refer someone to the IndeMe telecare service? 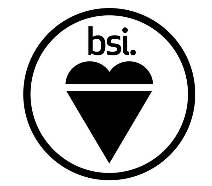 Find out more about how the service works. 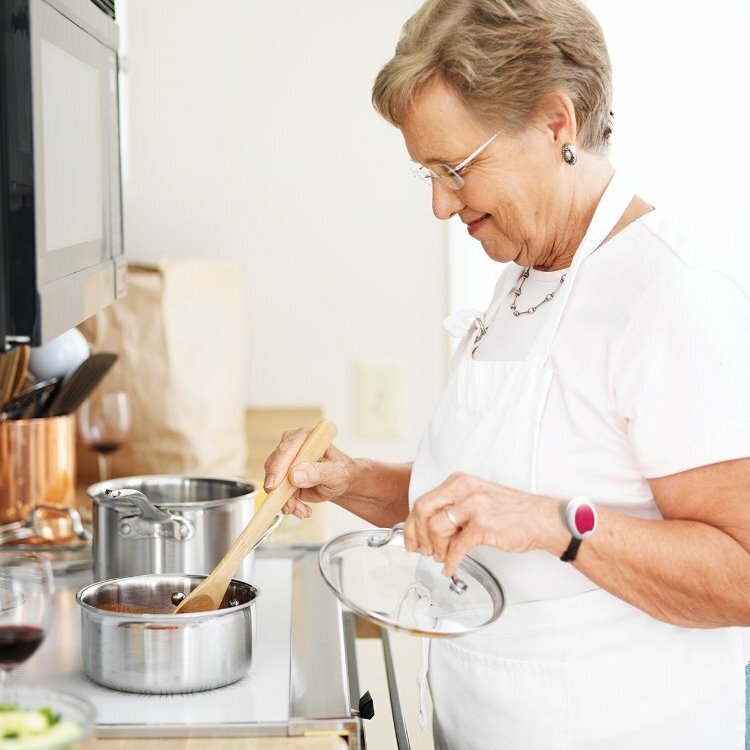 IndeMe is a family of trusted, friendly and experienced personal alarm care professionals who are committed to helping people live independently in their own homes for longer. We do this through a nationwide personal service that provides a 24/7 UK-based careline for vulnerable people to access at a touch of a button. Our range of smart personal alarm technology gives both the user and their family and friends peace of mind knowing help, support and an understanding ear are there whenever they're needed. IndeMe makes life without limits possible, through the highest level of care. Who is the IndeMe service for? 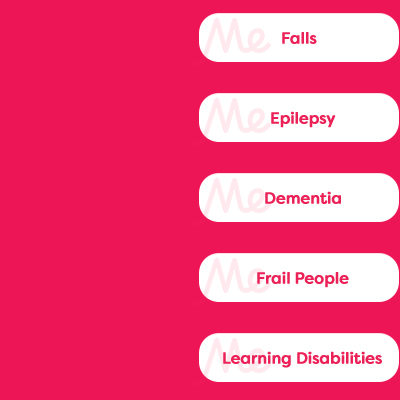 The careline service is designed to help people to support the following, anywhere in the UK. Read our Case Studies from our IndeMe service users as they explain how the service helps them. How does the IndeMe service work? Setting up our personal alarm service is easy! 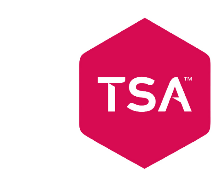 Once your equipment is setup you will be connected to our TSA accredited response centre. You will then provide us with all of your contact details and also the details of two emergency contacts to complete the setup. 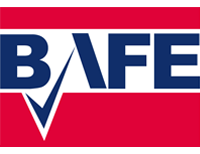 Should you need assistance, you can press your personal alarm button and our customer service team will either contact one of your listed contacts or the emergency services. There is no need to worry about accidently pressing the alarm, our friendly response line operators always love to hear from you and check the system is running properly. Watch the process of how it's done below. 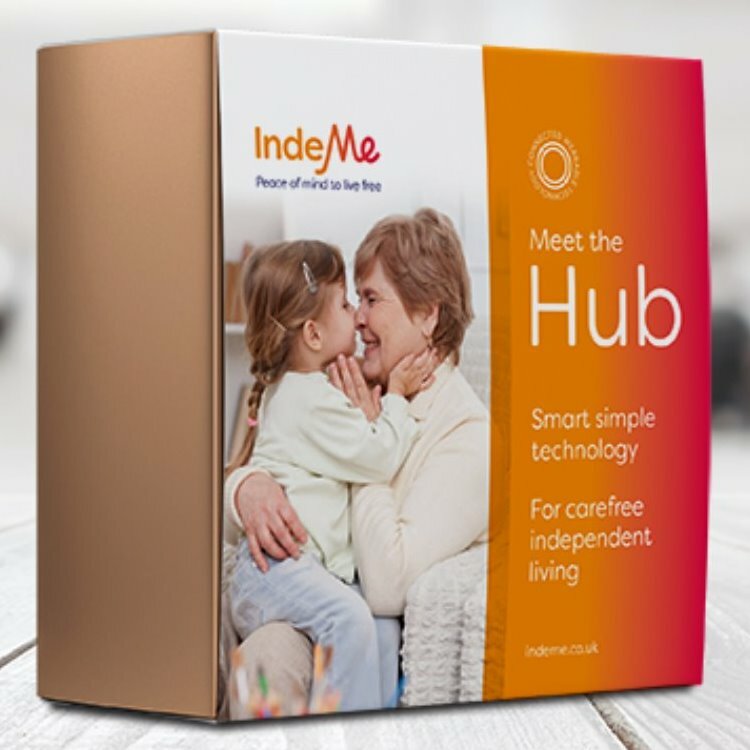 The IndeMe Hub is our most advanced home telecare system, detecting when help is needed via the MyAmie pendant and connecting the user with a professional 24/7 care line at the touch of a button. 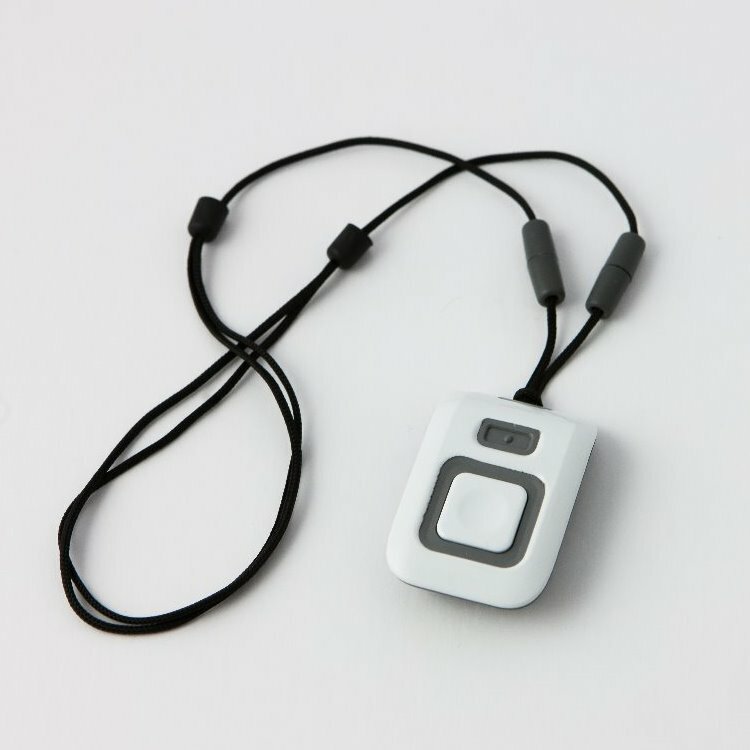 The system consists of two parts; the hub base unit and the MyAmie wearable pendant. IndeMe is a trading name of Tunstall Healthcare (UK) Ltd.
Our registered address is Whitley Lodge, Whitley, Goole, DN14 0HR, United Kingdom.